Imagine what it would be like if you were you, an ordinary kid, but by complete accident you enrolled in a school where everyone had an amazing superpower. That’s exactly what happens to Murph Cooper, and the resulting story is very funny indeed. 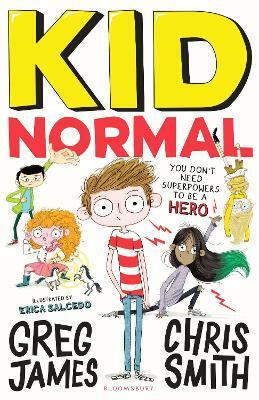 This is the first children’s book by radio stars Greg James and Chris Smith, and it’s a zany mix of slapstick, colourful characters and superhero jokes. Beneath all of that too it slips in an important message about how ordinary can be special too. 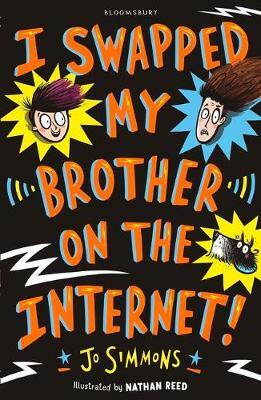 This is a great summer holidays read and if you’re looking for a book for bedtime it’s great fun to read aloud. When Murph Cooper rocks up to his new school several weeks into the beginning of term, he can't help but feel a bit out of his depth. And it's not because he's worried about where to sit, and making friends, and fitting in, or not knowing where the loos are. It's because his mum has enrolled him at a school for superheroes by mistake. And unlike his fellow students, who can all control the weather or fly or conjure tiny horses from thin air, Murph has no special abilities whatsoever. But just because you don't have superpowers, it doesn't mean you can't save the day. 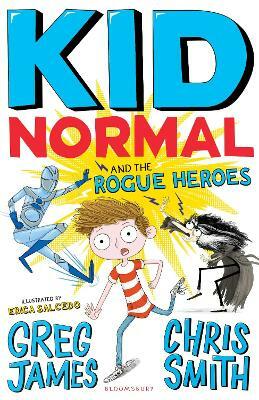 Let's hope Murph realises that, and quick - because not far away is a great big bad guy who is half man and half wasp, and his mind is abuzz with evil plans...It's time for Kid Normal to become a hero! Perfect for fans of David Solomons, David Baddiel and Danny Wallace. 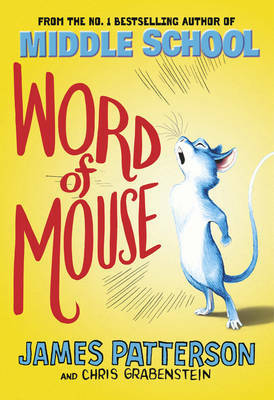 Featuring brilliant illustrations by Erica Salcedo throughout. 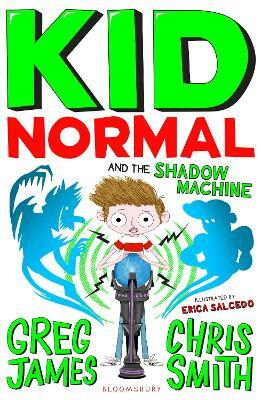 Watch a video of the authors Greg James and Chris Smith talking about the very first Kid Normal book on KidsZone. 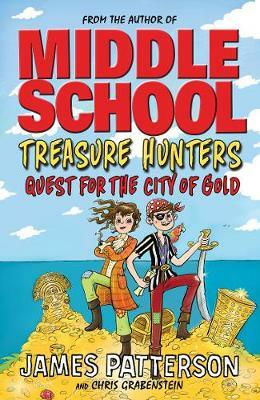 Kids love to read and so in addition to the review by one of the Lovereading4kids editorial experts some of our Lovereading4kids Reader Review Panel members were also lucky enough to read and review this title. You can read their full reviews by clicking here.